My name is Daniel Imms, I'm a software engineer from Australia. 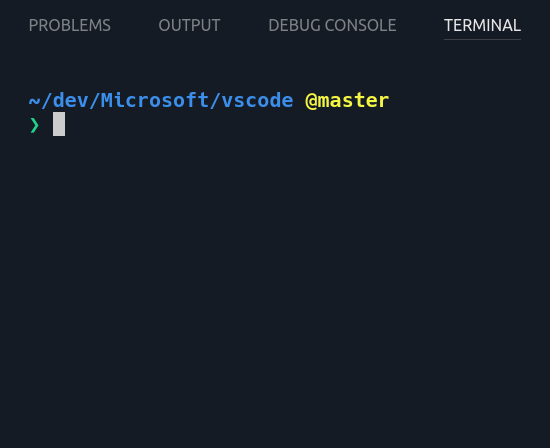 I live in Redmond and work at Microsoft on Visual Studio Code. I use this blog as a platform to learn, revise and teach various software development topics. xterm.js ran into a great problem to use the Intersection Observer web API. This post introduces the problem, what Intersection Observer is and why it’s such a good fit. I started using nvm a while ago but ever since then my terminal has been very slow to start up. 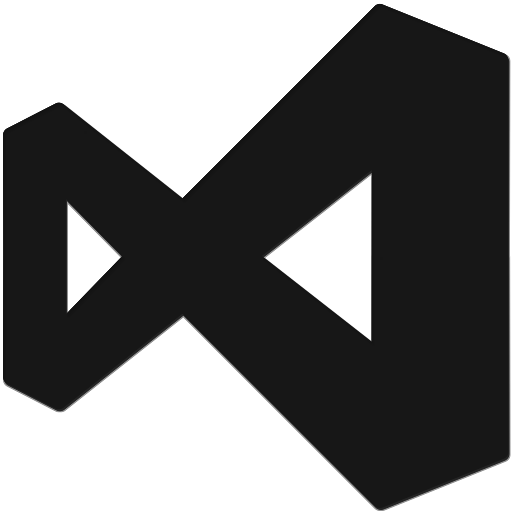 Visual Studio Code version 1.17 is getting a new rendering engine based on HTML canvas. This post dives into some of the motivation and how it was done. This article looks at the interview question - Implement a stack that can return its maximum value in constant time. Five years have passed since I posted my first article on the blog. Time for a retrospective!